Dental and maxillofacial surgery procedures can pretty tricky. Every patient’s mouth is a little different, and you’re working in really small spaces. To understand the procedure and reduce anxiety, specialists often create reference models to help them understand the surgery before it begins. 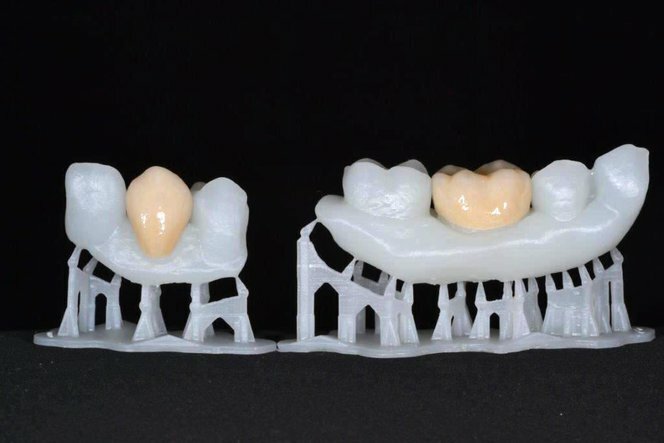 More and more, dentists are turning to desktop 3D printing in their surgical planning and patient education. 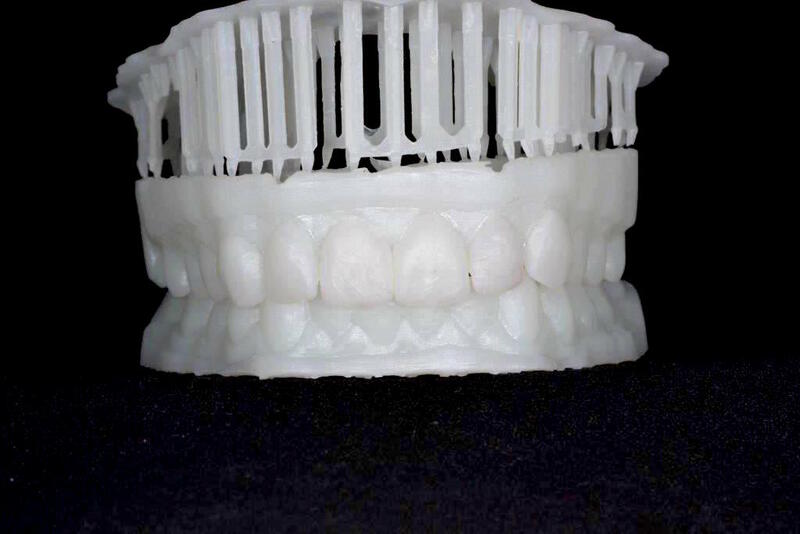 We spoke with Mr Douw Grobler of Snap Dental Studio, based in Johannesburg, South Africa, who has been using his Formlabs 3D printer to print reference models for clients like dentists and dental specialists. With these models, the dentists are able to explain treatment procedures to their patients with more clarity. How do you use 3D printing in your procedure plan? First, we take impressions of a patient’s mouth and create plaster models. We then create a digital scan of the model, and use software to plan the modifications we’ll make in surgery. To test our results, we print our new design on the Form 1+ 3D printer, fit it on the plaster model, and make a template over the printed design and model. We send the diagnostic and template to the dentist who then will explain the treatment plan to the patient and demonstrate how the treatment will work in the patient’s mouth. This gives us a huge advantage as the patient knows exactly what to expect. How were you doing this previously? The models had to be obtained from alginate impressions and cast in plaster. Previously, the diagnostic designs were waxed by hand; it was very time consuming. Before the Form 1+, you had to use commercial printers, and that makes the models very expensive. Now I am able to make high resolution 3D printed teeth models in-house for a fraction of the price. How long does it take you do to each print? How do you get the model? It takes between 2-2.5 hours to do a print at 0.05. We design our models on 3Shape CAD&ndash;which is specifically designed for dental purposes.